It’s a common sight in the capitol every year or so – school kids gleefully working with legislators to learn how a bill becomes a law and to make their own impact on the state by presenting a bill to designate a state symbol. 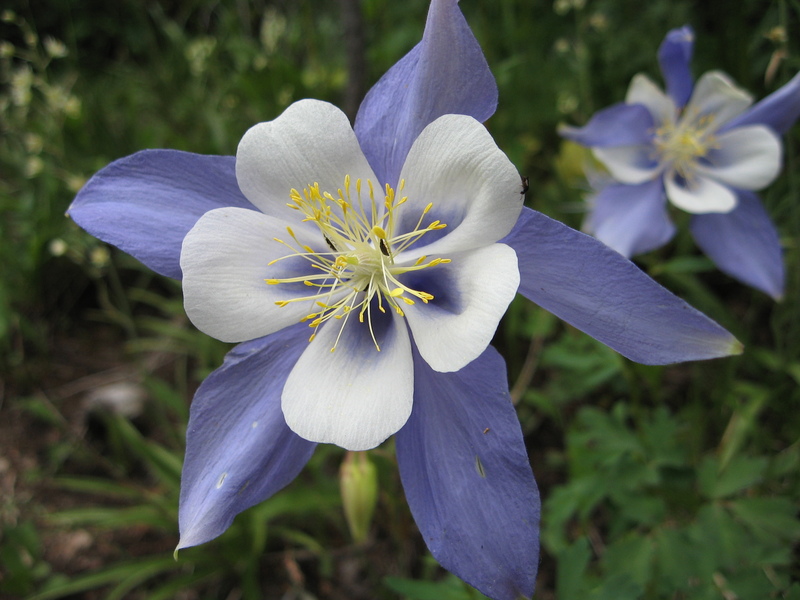 This tradition goes back more than 100 years, to when the white and lavender Columbine flower became the state flower of Colorado. 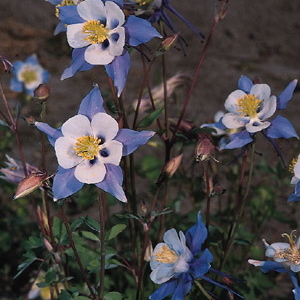 Eighteen years later, in 1899, a women’s club in Cripple Creek discovered the paperwork snafu and Senator Ammons, of future gubernatorial fame, put forward SB 261 declaring the white and lavender Columbine the state flower of Colorado. The bill was passed on April 4 and took effect immediately. For many of the state’s symbols, this is the end of the road. But for the Columbine, the journey to historic status didn’t stop there. It is unlawful for any person to tear the state flower up by the roots when grown or growing upon any state, school, or other public lands or in any public highway or other public place or to pick or gather upon any such public lands or in any such public highway or place more than twenty-five stems, buds, or blossoms of such flower in any one day; and it is also unlawful for any person to pick or gather such flower upon private lands without the consent of the owner thereof first had or obtained. In addition, any person who violates the protections set forth in section 24-80-907, C.R.S., is guilty of a misdemeanor offense, punishable by a fine of up to $50. For more information on state symbols and emblems, visit the Colorado Department of Personnel and Administration website here. Next Post: So you think you’re so SMART?